Awesome property - great experience with the booking and management process! Very smooth. Blues Air is in a great location for access to Friday Flat and the Leisure Centre. We liked Blues Air 3A so much last year that we stayed there again this year! We will probably try to stay there again next year. It was also bigger than I expected it to be. The apartment was very close to Friday Flat which was great. It was also bigger than I expected it to be. Blues Air was a big improvement on our last years hotel room accommodation for a much lower price. 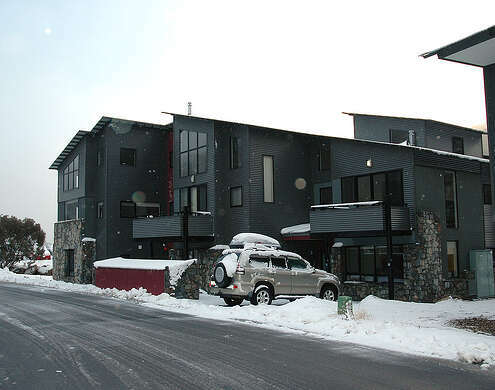 Thredbo is a lovely village and it was great to have snow falling on our doorstep. When our door code didn't work at first we rang for help and someone arrived within 5 minutes by which time we had got the code to work. The location was perfect, so close to Friday flat and the heated floor was perfect at keeping the place warm.